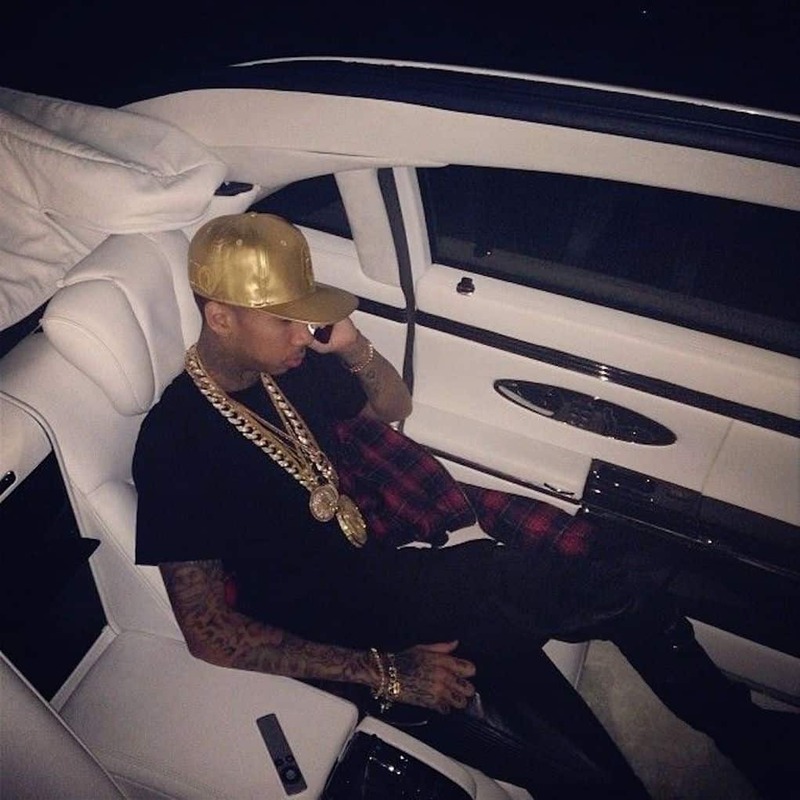 This is WOW News 247: Tyga is Really Broke - Can't Pay for His Car Repair Expenses READ! Tyga is Really Broke - Can't Pay for His Car Repair Expenses READ! This may sound like a joke, but sadly it’s not. Just days after Tyga’s red Ferrari was repossessed, the white Maybach he leased in 2014 just got repo’d too! According to TMZ, the Maybach broke down a few months ago and it was taken to a Laguna Niguel, CA repair shop. Tyga allegedly stopped making the payments on the car, so the finance company stepped in and scooped up the ride. Tyga just “bought” Kylie a Maybach for her 19th birthday. The real question is, who keeps giving cars to his broke azz? All of his cars keep getting snatched up, but thankfully, his suga mama Kylie just bought him a Bentley to make him feel better.